Arrow R.E. & Prop. Mgmt, LLC. 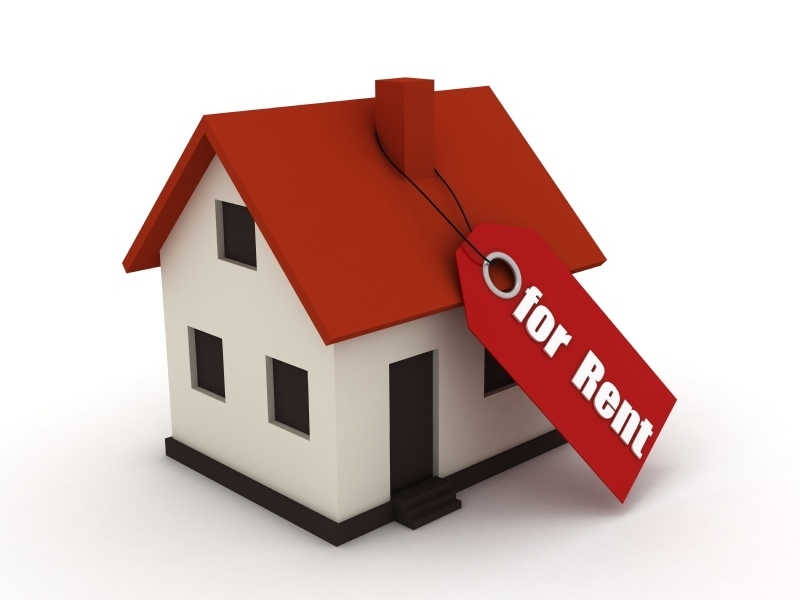 Buying, Selling Or Rent a home? You have come to the right place! Some restrictions apply. Rates can change based on market. Buyers broker commissions not included. APPLY TODAY /CHECK OUT OUR RENTAL SPECIALS!!!! TENANTS: Tenants, need a work order? Or just print it out and bring it in. landlord will NOT accept a comprehensive reusable tenant screening report made available to the landlord by a consumer reporting agency.